You can’t blame the thespians for trying to claim their share of the huge figgy pudding that is Christmas shopping receipts, especially with so many people now committed to shopping locally. A theater subscription does make a great gift if there’s someone on your list who you know is regularly seeing theater anyway, but it’s something we’re much more likely to buy for ourselves. It got us to thinking that the new year is an excellent time to take a look around the local stage scene to see what’s playing, which subscriptions and memberships are available, and how much it will cost. 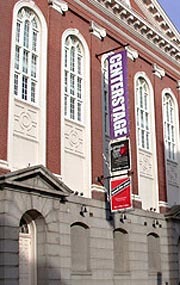 Centerstage offers very flexible memberships. Patrons can build their own custom package of tickets for four or more shows and become a member automatically. You get your choice of specific shows, dates, and seating sections, and with a membership you receive receive 25% off the total face value of your order. Prices run from $10-$60 per seat, meaning memberships start as low as $30. 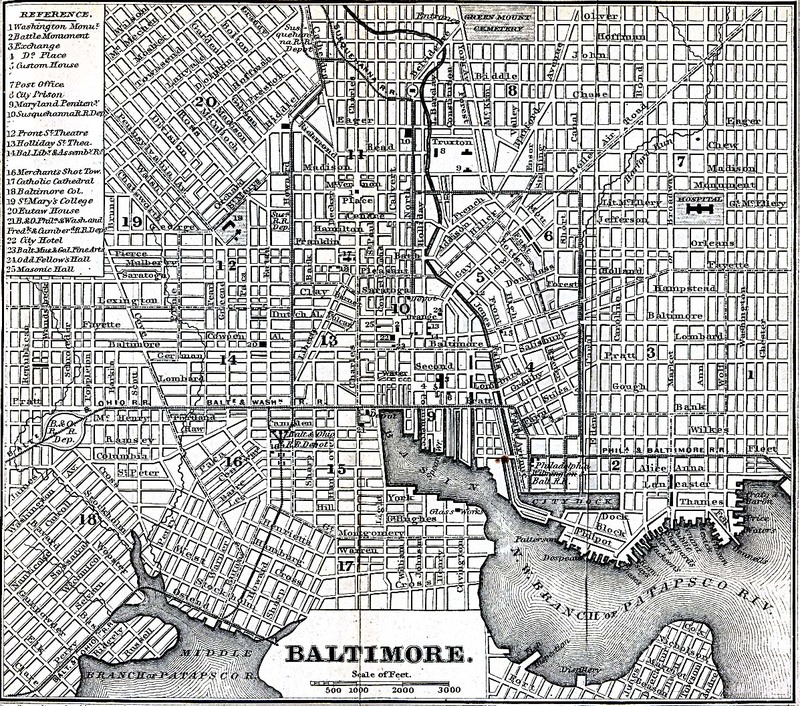 Highlights for 2011 include Second City Does Baltimore (on now), Snow Falling on Cedars, and Crime and Punishment. 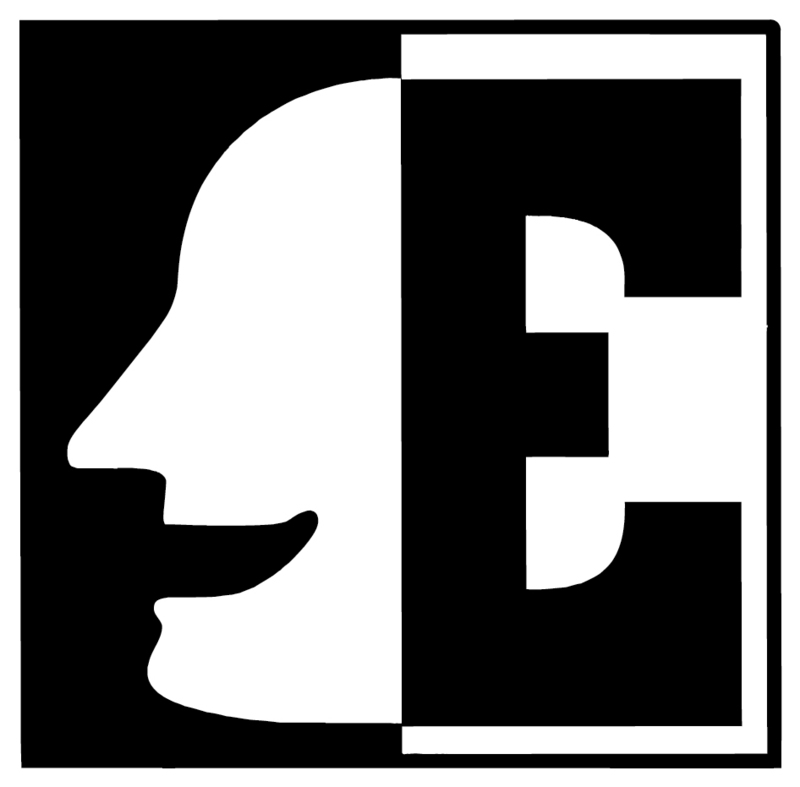 The Everyman is currently offering subscriptions to the remaining 3 productions of their 2010/2011 season (Shooting Star, Stick Fly, and Pygmalion). They allow you to subscribe to a particular day of the week (Friday Nights, Thursday Previews, Sunday Matinees, etc) with prices ranging from $75 to $115 depending on the day. Subscriptions also come with a number of benefits, such as the waiving of service fees, ability to trade in tickets, and insurance against lost tickets. For their 2010/2011 season Theater Project has chosen five shows, and lets the subscriber choose from one of eight of their other shows (including the annual High Zero Festival) for a six ticket subscription. Total cost is $80, with discounts for seniors and artists ($70) as well as students ($55). Unfortunately, there are only 2 shows left in the series, but one imagines 2011/2012 subscriptions will be similar in nature. 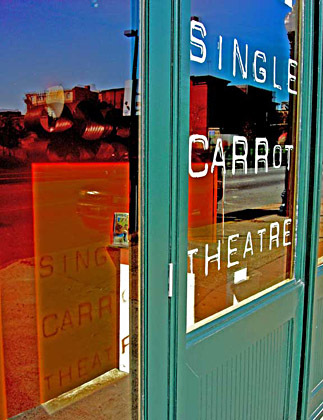 There are still three shows remaining in Single Carrot’s season for 2010/11 (The Other Shore, The Long Christmas Ride Home, and Linus and Alora). Pro-rated subscriptions are available for Thursdays-Sundays at a rate of $55 for adults, $40 for artists, seniors and students. If you really want to show the Carrots some love, and enjoy several extra benefits, you can avail yourself of a pro-rated membership for $99. Up at Clipper Mill, the Mobtown Players have four shows remaining in the current season (She Stoops to Conquer, The Last Days of Judas Iscariot, Epicoene, Welcome to the Good Life, Baby.) 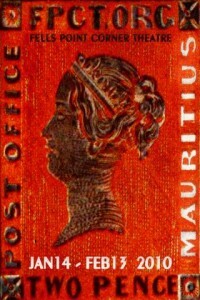 Their website does not offer any subscription information, but adult tickets are available for $15 at brownpapertickets.com. 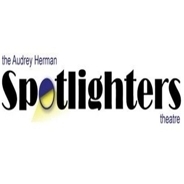 The Spotlighters are running a long season this year, with six productions remaining stretching all the way to August. They’re currently offering a choice of two subscriptions; a ten-ticket ultra flexible family pack for $135, or a pick-5 subscription at $72. Highlights this year are A Streetcar Named Desire, Approaching Zanzibar, and The Great American Trailer Park Musical. 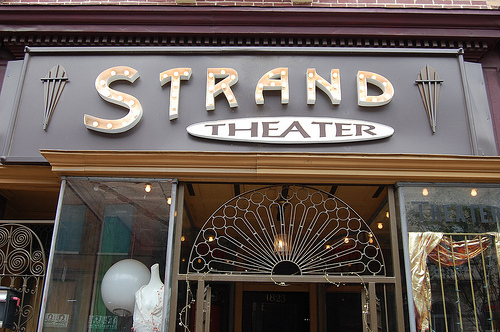 The Strand’s season subscription offers excellent value, consisting of five shows for $45. Unfortunately the only two shows remaining this year are The Year of Magical Thinking and One Flea Spare. 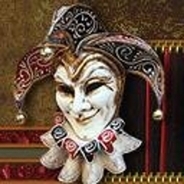 Individual tickets for those productions can be had for $15 apiece. FPCT has scheduled five productions between now and June with highlights including Reasons to be Pretty and their 10×10 short plays series. Their site hints at discounts and benefits for subscribers, but their actual subscriptions page seems to be currently under construction. We’d suggest using the contact form on their site for more information. Currently in the run of their 95th season, Vagabond Players is offering a 3-play mini-subscription choice among their four remaining productions. Patrons can choose three from Six Dance Lessons in Six Weeks, Death of a Salesman, Six Degrees of Separation, and Abducting Diana for just $30. We say shop around now and find a subscription that suits you, or just pick up a few sets of single-show tickets if you want to mix and match. Some of these theaters are downright diminutive, and they all continue to enjoy growing popularity and subscriber bases. Make it your new year’s resolution to buy theater tickets now, before they’re sold out, and you won’t end up watching some tripe starring Michael Cera or Emma Stone on date night this spring.